Did anyone watch the BBC series of Merlin? It had a lot of moments that were campy, as I like to put it, but all in all it was a fun show to watch. A few years ago it ended, and I miss it terribly. The way Merlin and the crew went about their problems made my day. 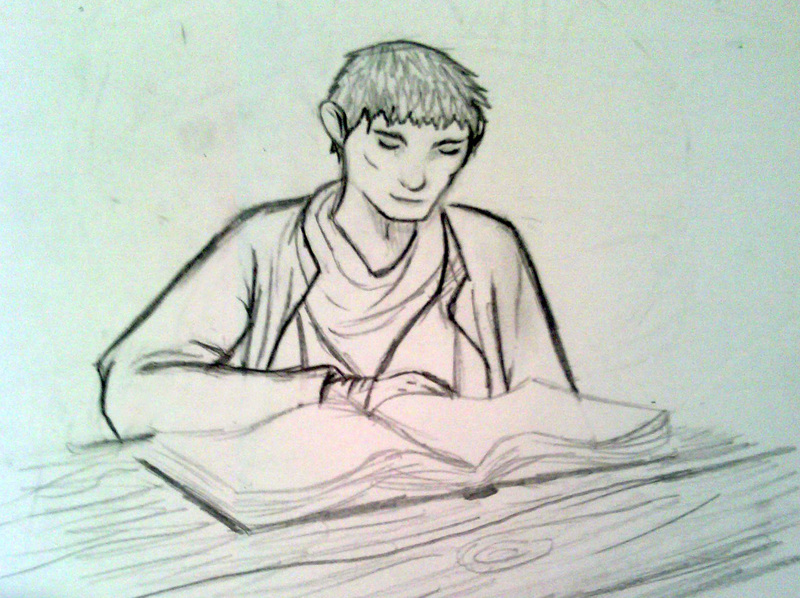 I decided one morning to see if I could sketch a human, and ended up drawing a version of Merlin. I am thinking that I should probably start doing more random sketches like this. Cause a drawing a day helps improves your artistic ways, right? In an earlier post I had mentioned how the dragon plushie did not turn out how I wanted it to look. 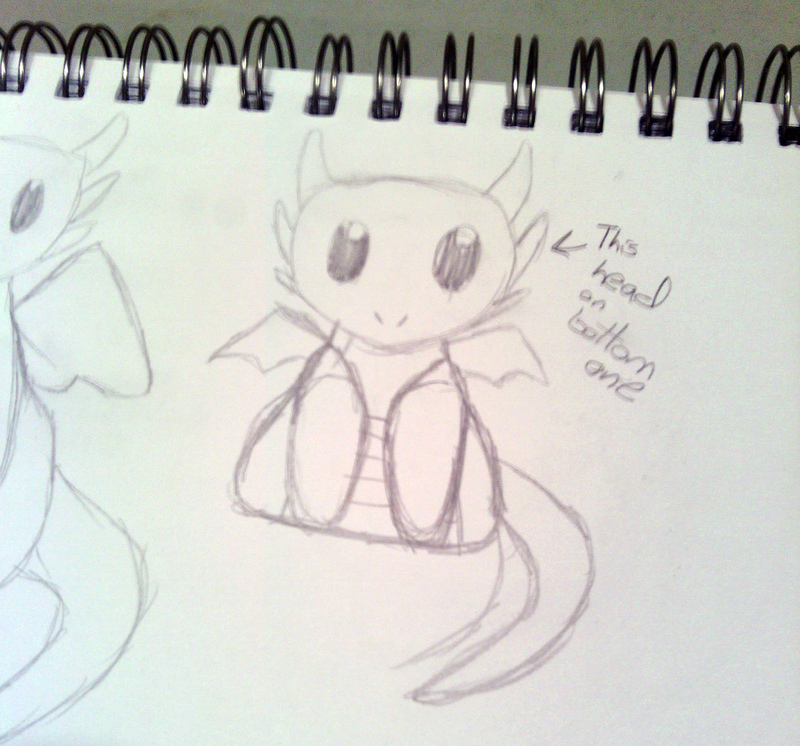 (It looked kinda like a demon…) I have been sketching up some redesigns of the cute little plushie I daydream about. Here is a little peek at what I have been thinking up. I hope everyone has a lovely weekend! What is your favorite myth or legend?